The Truckee River is still about the same as last post. Flows are about 225 cubes here in the Hirsch and bit higher down into Nevada. Winter fishing folks. Trouts have moved into slower deeper water. 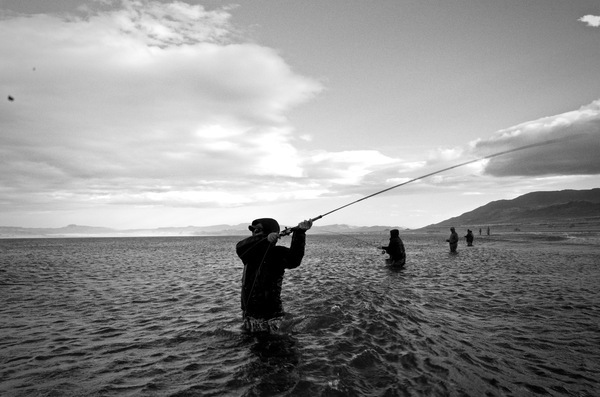 You must hit them on the head and remember winter trouts are lethargic. Be patient and cover the water thoroughly, if you don’t hook up, go back and do it again. 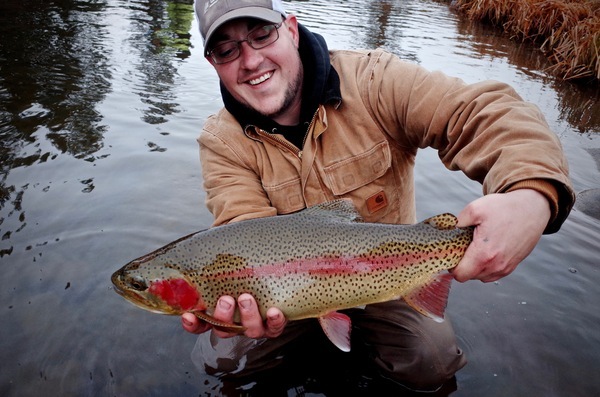 Big fish need to eat everyday, and some folks get rewarded with a fish of their lifetime in the winter on the Truckee River. Nymph up on them with stones, small mayflies, midges, eggs, worms. Streamer fishing can also be good this time of year and what I’ve mainly been doing. Switch rods, or single handed rods will both work. I’ve been favoring the single handed rods the last few years as I am just more connected with my leader and fly. Both are fun though, and I use both.